"Dad's Bank" – Image 3 in. x 5 in. 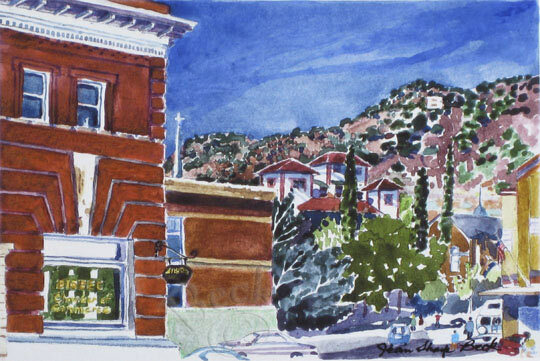 "Bisbee Memories," with more of the former bank where her father worked.